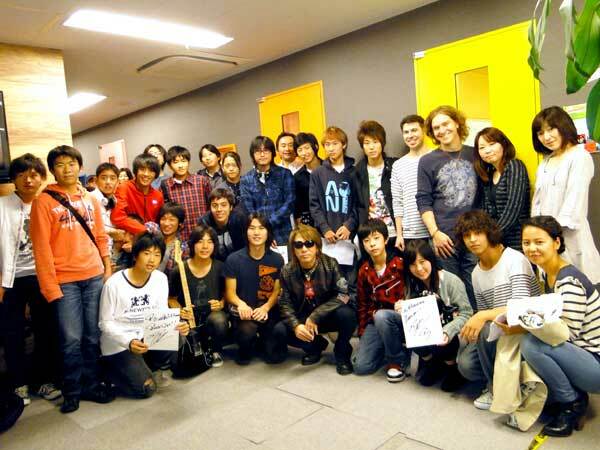 Tak Matsumoto has visited an international music school called LIVEJAM. They held an event about “the surroundings in which everyone can study hard together to achieve a goal as a band”. When asked to come to the school, Matsumoto gladly accepted the request: “If it’s for the kids, I’ll do it with pleasure”. He also spoke highly of the school’s new program called JAM PROGRAM. He thinks it’s a great thing to connect the children to one another and making new friends of music. 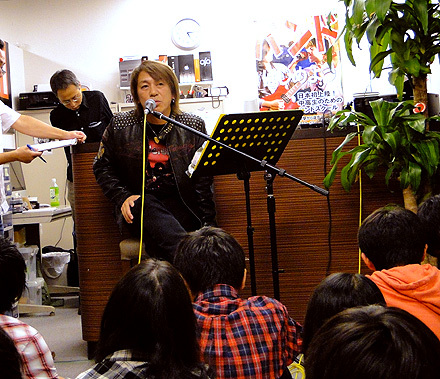 Tak talked about his experiences of being in a band at the event. 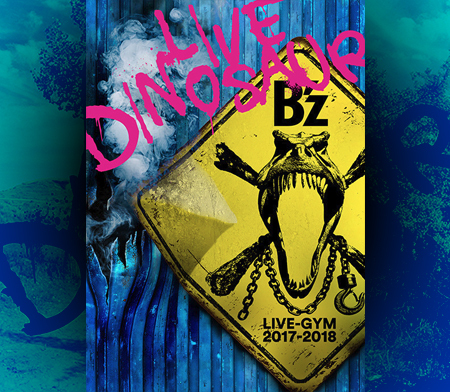 He furthermore elaborated on various things from “How B’z succeeded”, “How I practiced playing the guitar” to “What’s a band?”, “What’s rock?”. Afterwards, they went on to a Question & Answer session where members of LIVEJAM could ask Matsumoto questions and he would try to reply in an easy to understand manner. One of the children asked “When you were young, what would you do in your free time?” to which Tak replied “I played Super Mario. I was really good at it!”. lol! I would’ve liked to see that! It shows just how passionate he is about his music, too, so it’s really impressive. really made me laugh! I would have liked to have been in that concert (and how did he fall off the stage?!) 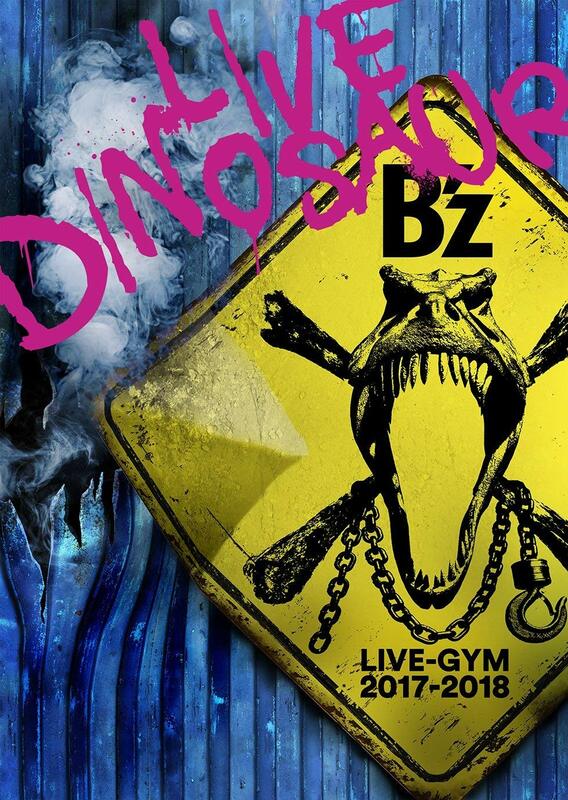 The more I explore B’z and their music, the more I appreciate what they are about! Anyway thank you guys for letting us know about the visit, it’s nice to see that the members of a band you admire so much to go out of their way to do something so nice for the kids!